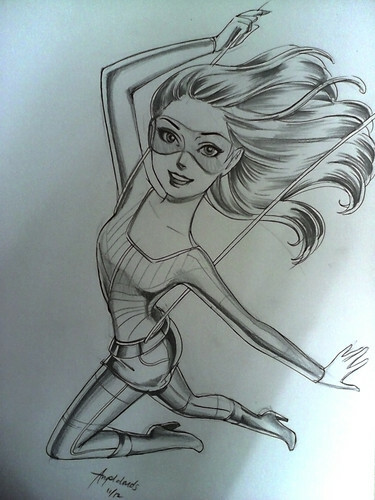 barbie Spy Squad Fanart. My rough sketch for barbie Spy Squad,.. HD Wallpaper and background images in the film barbie club tagged: photo barbie spy squad fanart. This film barbie fan art might contain anime, komik, manga, and kartun. Wow. Your art style is gorgeous.